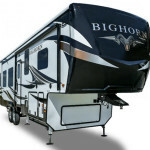 Heartland Bighorn Fifth Wheel Review: Fifth Wheels Done Right! 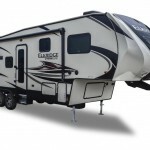 Heartland RV Elkridge Fifth Wheel Series Review: Storage Upon Storage! 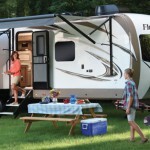 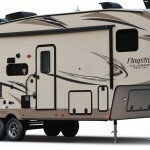 RV Sale: Great Prices on ALL Fifth Wheels! 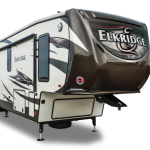 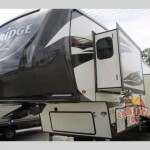 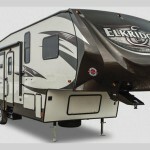 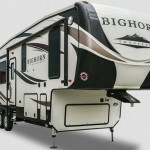 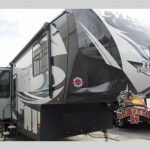 Heartland ElkRidge Fifth Wheel: An Unforgettable RV!